So, you’re a new Scouting volunteer. Thanks for joining us! You’re probably wondering right about now what you’ve got yourself into. But relax – this month’s episode is all about what is probably the best advice you’re ever going to get in Scouting and that is: Always ask who snores before picking a tent mate. 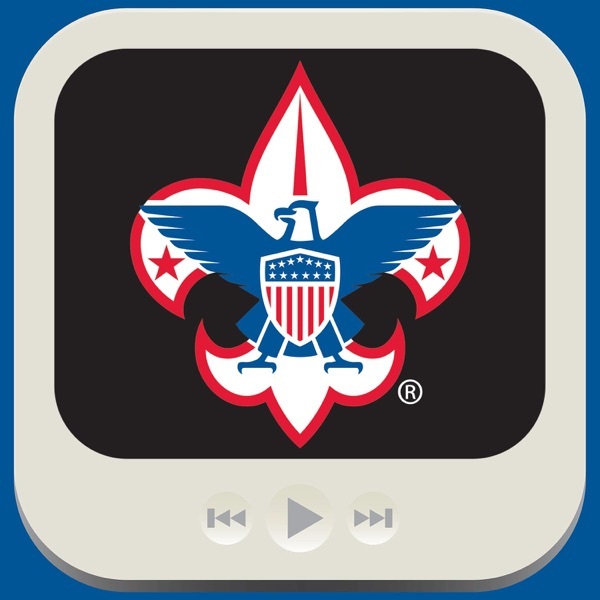 […] The post August 2017 – Boy Scouting e-Training appeared first on BSA Podcasts.